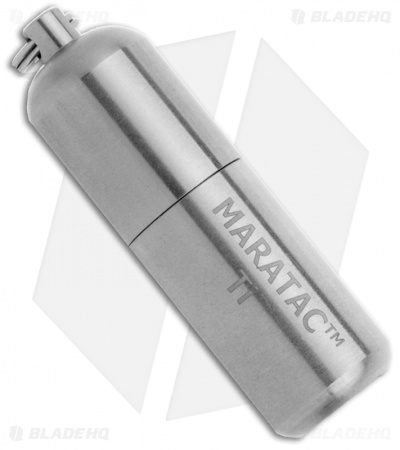 This Maratac Peanut Lighter is constructed of 6AL4V Series Titanium Grade 5, with a threaded and o-ring sealed cap so you can store it for a long period of time without the fluid drying out. 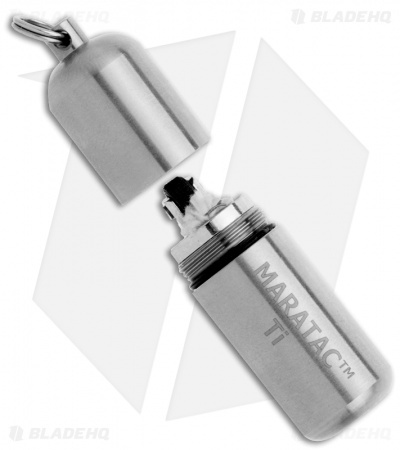 These lighters use standard liquid lighter fluid that you will need to add on your own. 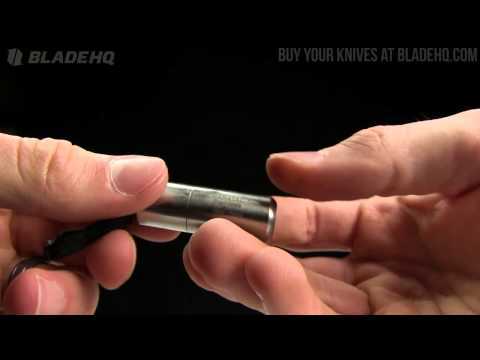 Great survival and everyday carry lighter that won't weigh you down.